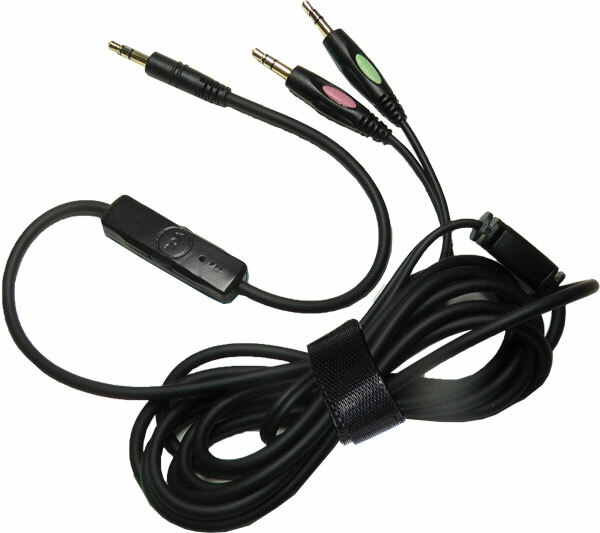 4 foot single plug with in-line mic (no volume control). Use for tablets and other devices that use a single 3.5mm combo jack. 4 ft length minimizes excessive slack that would tangle and catch on chairs. 8 foot dual-plug cord with in-line mic and volume control. 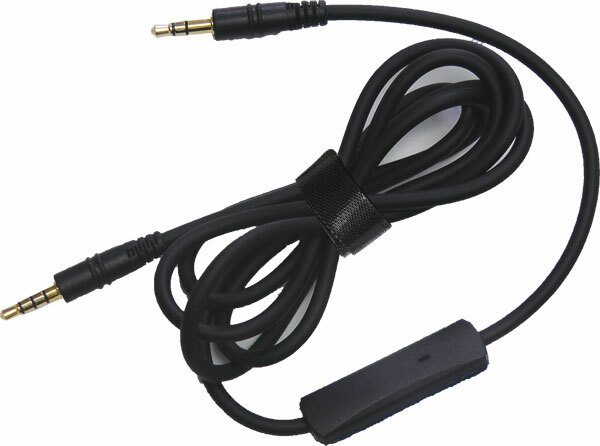 Use for PCs and other devices that require separate headphone and microphone jacks. 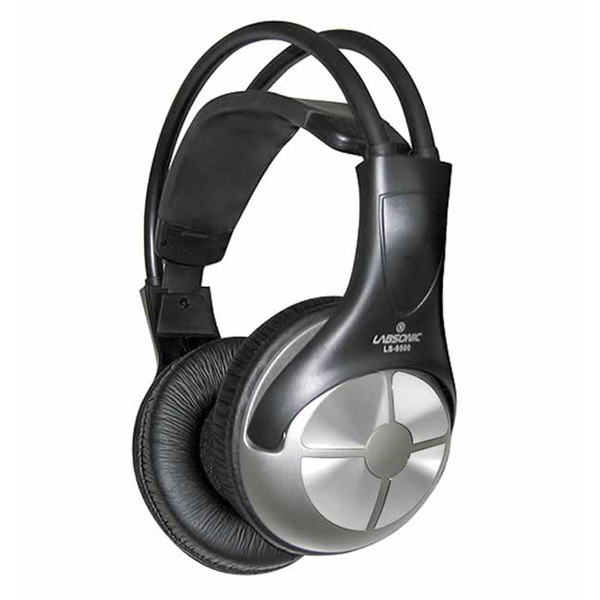 Volume control allows for easy adjustments without modifying software or hardware settings. 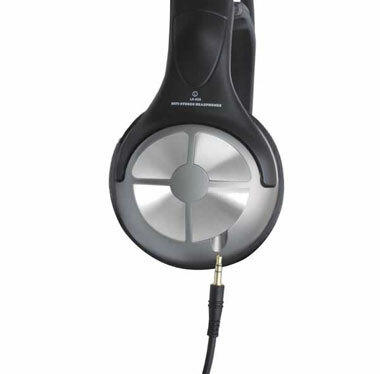 This headset was designed for use in schools who need to use their headset's microphone with multiple types of device inputs. Mic's circuitry is designed for clarity in noisy test environments. Swap cords to use the headset with both dual-plug (such as PCs and sound cards) and single-plug (such as tablets and some laptops).